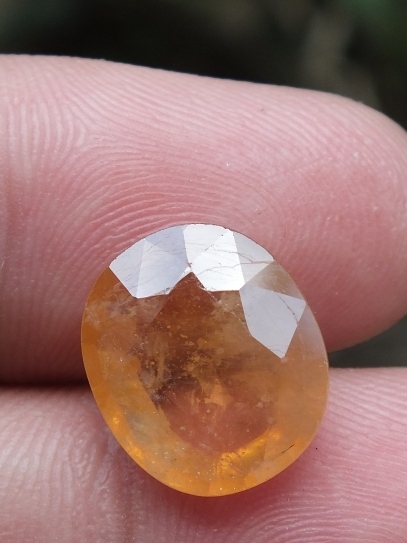 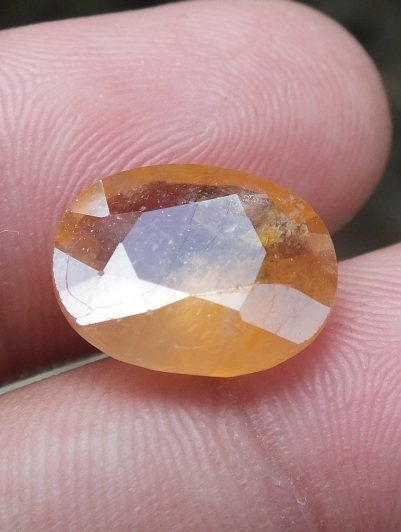 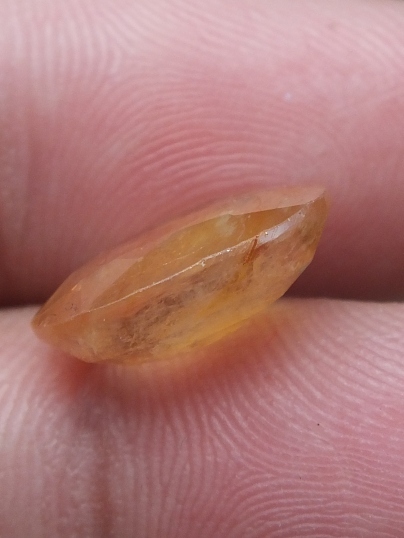 This is a beautiful Natural Yellow Sapphire Corundum from Africa. The treatment for this sapphire is glass-fill. 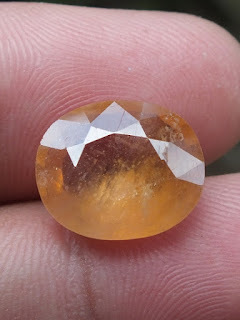 The size of the gems is 14mm x 12mm x 5,4mm. 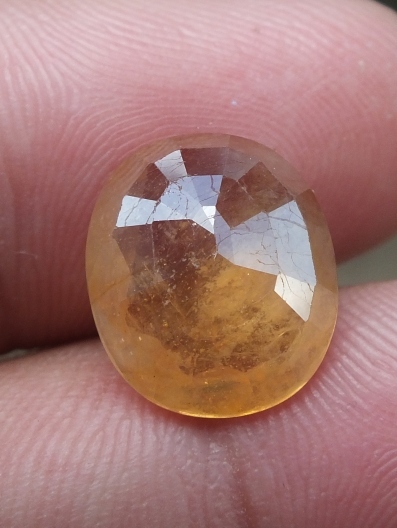 Get this beautiful Natural Sapphire Corundum now!